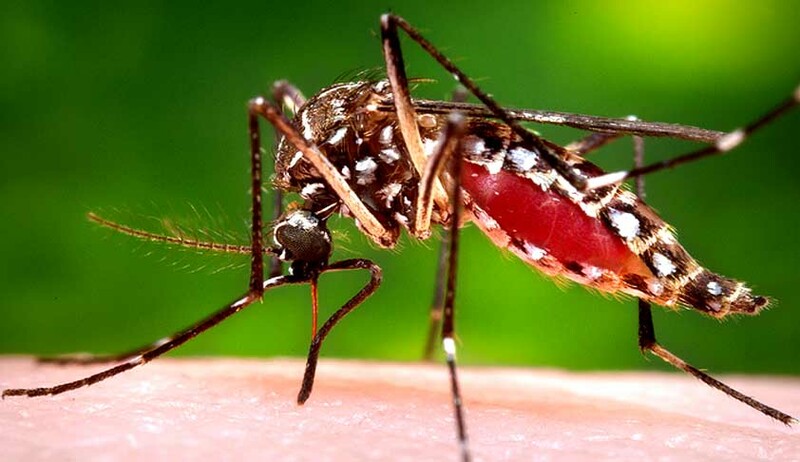 The Supreme Court bench headed by Justice Madan B. Lokur has expressed disappointment with the outcome of high-level meeting to devise a strategy to control the spread of vector-borne diseases like dengue and chikungunya in the national capital. Two days ago, the Bench had directed Delhi Lt-Guv Najeeb Jung to chair a meeting of the Chief Minster, heads of civic bodies, chiefs of all relevant agencies to devise a strategy to control the spread of vector-borne diseases like dengue and chikungunya and had urged all to “stop the blame game”. The Solicitor-General told the court that another meeting was scheduled on Thursday. “We expect the participants to keep the interests of the people of Delhi in mind and look out at the entire exercise in a positive manner and think about the future rather than the past. We also expect the efforts to be consultative, collaborative and cooperative,” the Bench remarked. Discussions in the meeting will be on (i) 15 areas of concern that learned amicus says he has culled out from the affidavits that have been filed and are on record, (ii) If there are any additional areas of concern, the participants in the meeting will identify those areas and suggest ways and means to remove the problems, including any problems that may arise in the 15 areas identified by learned amicus, (iii) Steps to be taken for preventing recurrence of the problems faced by the people of Delhi this year due to vector-borne diseases as also preventive steps for any contingency that may arise in the near future. The Bench also suggested a discussion on effective ways to have the garbage cleared so that standards of sanitation and hygiene are maintained in and around Delhi.